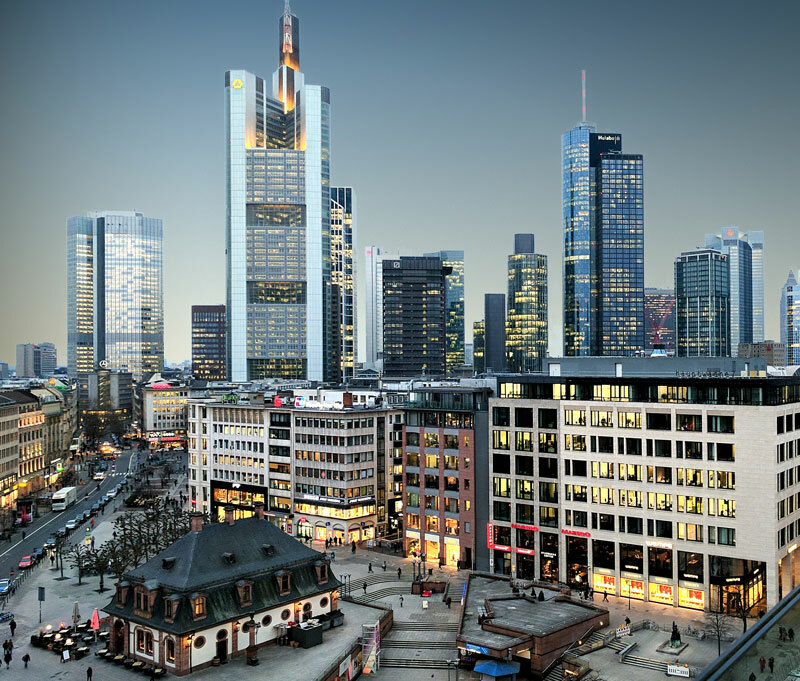 For centuries, Frankfurt, Germany, has been a business hub and destination. The city is ideally located in central Europe and is accessible by plane, high-speed train, autobahn and even boat. The city has embraced its business reputation and grown an infrastructure that supports a variety of industries, like chemical/pharmaceuticals, financial services, telecommunications and more. 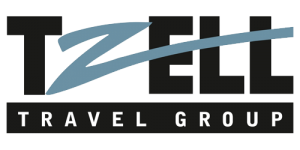 BlueOrange Travel, a New York City-based travel agent, specializes in planning luxury business travel to destinations throughout Europe, Russia and worldwide. Traveling to this business destination is efficient and convenient. All major airlines will fly internationally and locally to and from the city. A private airport shuttle is the most efficient way to get to your hotel or meetings after you arrive; typically your hotel or travel agent is able to arrange this transportation. If you’re feeling stressed, then take advantage of the 24-hour yoga rooms in Terminal 1 of the Frankfurt Airport that provide mats, cushions, music and instructional videos before or after your flight. In addition to regular flights, all major cities in Germany are connected by high-speed trains called the InterCity Express (ICE). This efficient and quick method of transportation is ideal for traveling throughout Germany and offers international connections to other European cities. Because Frankfurt caters to business travelers, there is no shortage of amazing hotels. Consider Capri by Fraser Frankfurt for extended visits to the city. This urban-inspired, residence-style hotel caters to a growing trend of business travelers who want the luxuries of home with the convenience of a hotel. Count on complimentary Wi-Fi, dining options and an ideal location near the popular Messe or trade fair area of the city. For ultimate luxury, consider the Steigenberger Frankfurter Hof. Known as a popular destination for prime ministers, diplomats, socialites and executives, this hotel is located in the city’s financial district and boasts first-class service, modern amenities and a luxurious and soothing spa. For a unique hotel experience, Radisson Blu Hotel, Frankfurt has the honor of being “the only round, all-glass hotel in Europe.” The glass facade makes it easy to take in sweeping city views, and the modern amenities include free high-speed Wi-Fi, convenient meeting space and parking. German business culture is typically more formal than it is in America. Germans expect punctuality and formal business attire at meetings. Business casual is rare for the office, and first names aren’t typically used. Instead, colleagues refer to each other as Herr or Frau. Small talk concerns broad topics and steers clear of personal subjects. The weather, work and world events are all good choices. Plan extra time during your business trip to see the sights and explore Frankfurt. If you want to explore the city’s art collections, start at the Staedel Museum that houses artworks from the 14th century through modern times, including masters like Titan, Rembrandt, Botticelli and more. Frankfurt’s historical center is a beautiful place to explore. Walk along the river bank, visit the Cathedral of St. Bartholomew or explore parks like Paulsplatz or Romerberg Square. This area dates back to the 12th century, and features architecture and beautiful details you won’t want to miss. As a modern city, Frankfurt offers extensive opportunities for shopping, dining and entertainment. Areas like the Sachsenhausen district offer restaurant choices that offer a diverse variety of cuisines. Start planning your visit to Germany with our Frankfurt travel guide. Then, contact BlueOrange Travel to book your travel and hotel reservations.